If you’ve started receiving files with the .heic extension you may be wondering just what the heck HEIC files are. HEIC stands for High Efficiency Image File. Wait, you may be saying, what does the ‘C’ stand for? Yeah, we don’t know either. The reality is that they are HEIF files, but can have a file name (extension) of either .heif or heic. And with iOS 11, Apple’s new image format uses the .heic file format (videos have an .hevc extension). 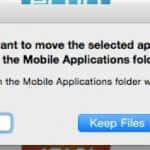 Either way, here’s how to deal with those HEIC files you may be receiving. First, let’s talk a bit about the High Efficiency Image File (HEIF or HEIC) format. The advantage to making the switch to using HEIF / HEIC is that each picture or video you take will use up about half as much space on your phone as do JPEGs and MPEGs. The downside is that the ability to handles these new formats is not (yet) widespread. Which means that while your picture may look great on your phone, the person you send it to may not be able to open it at all. Apple clearly recognizes this, as within iOS 11 you can choose to have your images and videos saved either as “High Efficiency” (the new format), or “Most Compatible” (it’s right there in the name). 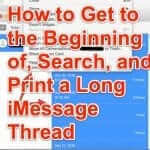 Now, if you are reading this article, you are probably wondering how to deal with and view an .heic file. Now, if you are on a Mac, and running OS X 10.13 (High Sierra) or higher, your computer should deal with HEIC (and HEVC) files natively, and just fine. But what if you aren’t on a Mac running the newer OS (or not on a Mac at all)? Well, regardless of which of the two scenarios applies to you, you’re in luck! 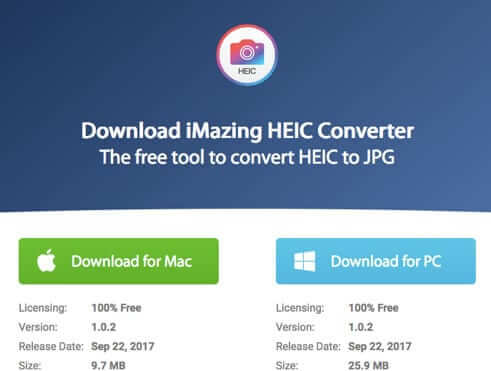 Fortunately, the good folks at iMazing have released their iMazing HEIC Converter for Mac or PC, and we’re here to tell you that it works exceptionally well! It’s also extremely easy to use. 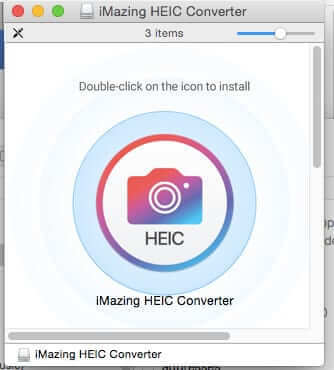 You just download the HEIC converter, install it, drag and drop your HEIC files onto the converter, and, after selecting JPG or PNG output, hit ‘Convert’! Now hopefully people running iOS 11 will realize that many of their correspondents won’t be able to natively deal with HEIC files, and will send JPGs. 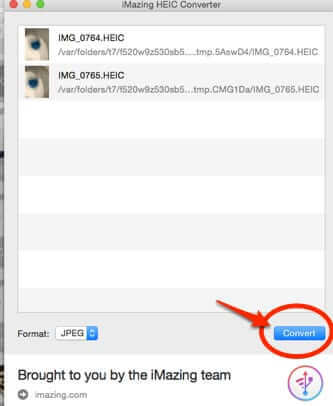 But for those times when you receive HEIC files, now you can open them. 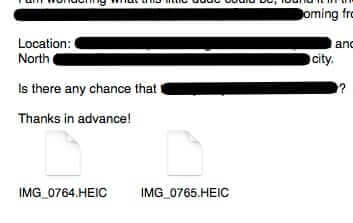 If you've started receiving files with the .heic extension you may be wondering just what the heck HEIC files are. HEIC stands for High Efficiency Image File. Wait, you may be saying, what does the 'C' stand for? Yeah, we don't know either. The reality is that they are HEIF files, but can have a file name (extension) of either .heif or heic. And with iOS 11 Apple's new image format uses the .heic file format (videos have an .hevc extension). 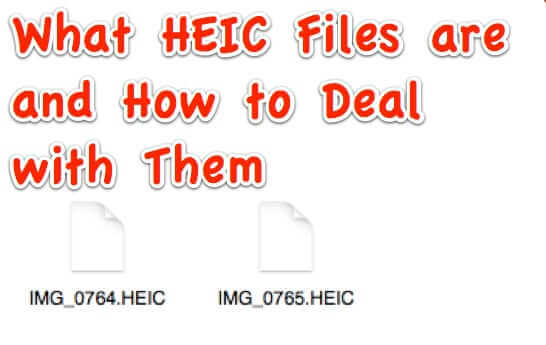 Either way, here's how to deal with those HEIC files you may be receiving. Thanks for your help! I am hating Apple as of now! Thanks for the utility. 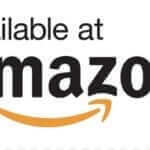 It is nice that someone is trying to lookout for us. 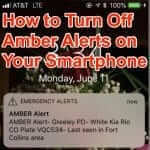 There is just so much bad stuff going around these days.